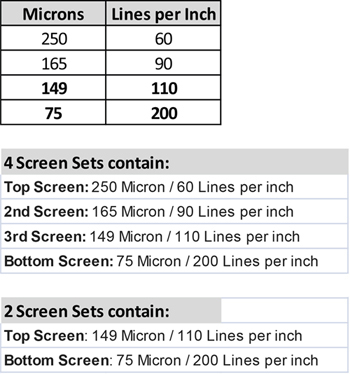 Now in a Medium sized set of 4 screens for more choice. Grower size Industrial strength trimming and collecting screens. Use these 4 screens for trimming, to collect plant crystals at the same time, or use them with dried trim to make dry sift. 26" x 12" x 2"
With these four screens you can quickly and efficiently extract your resins from the plant using the first screen and the second screen to help clean the contaminant that has fallen through with your first extraction. 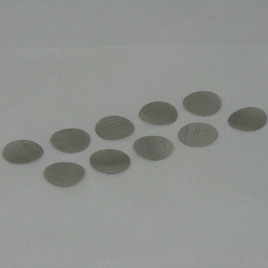 Secondary screens are extremely important for consistent quality to be achieved with dry sifting.